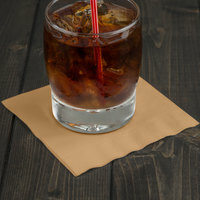 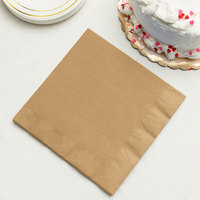 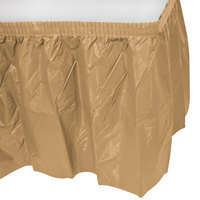 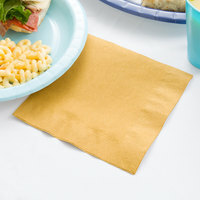 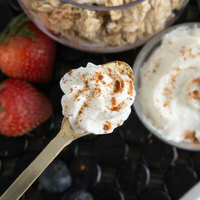 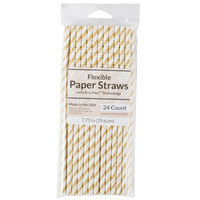 These gold party supplies are disposable for added convenience, allowing you to create an attractive appearance while still saving time and energy. 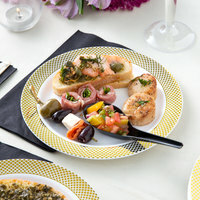 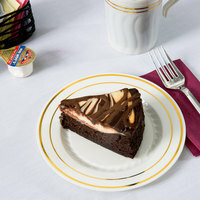 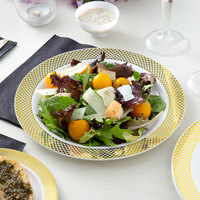 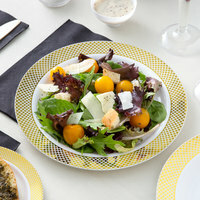 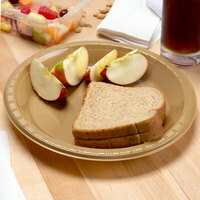 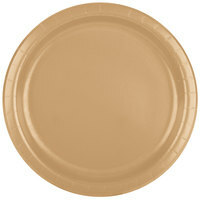 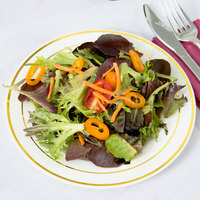 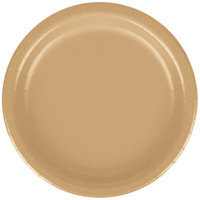 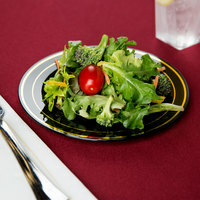 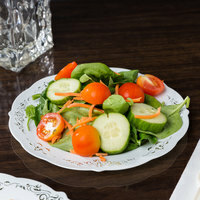 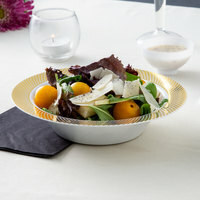 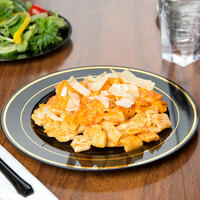 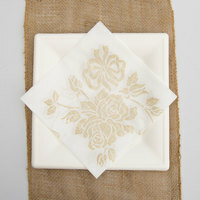 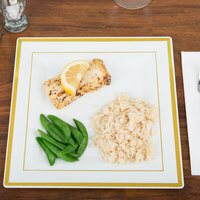 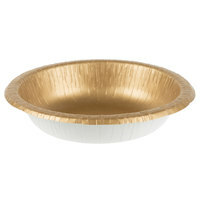 Whether you are serving a single or full course meal, we carry gold appetizer plates, dessert plates, and more. 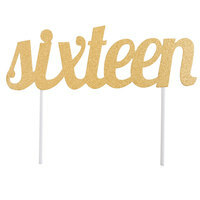 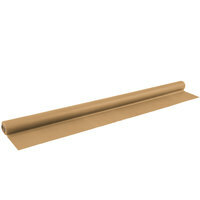 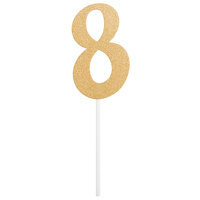 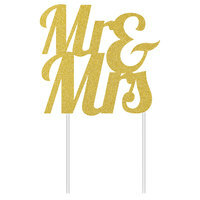 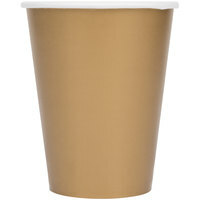 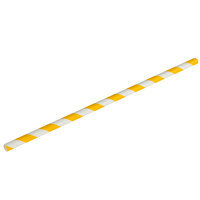 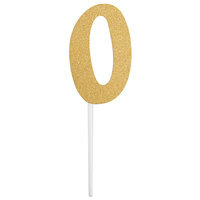 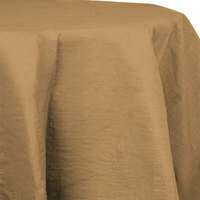 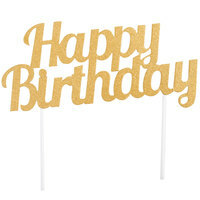 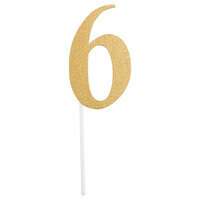 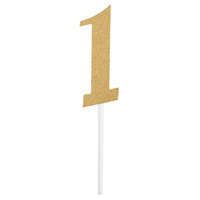 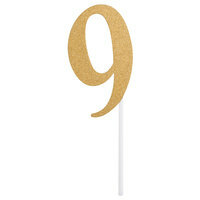 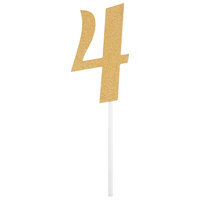 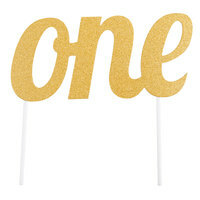 Stock up on beautiful gold plastic party supplies for every stage of your event. 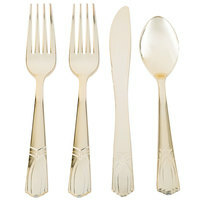 Also make sure to check out other great items from EcoChoice, Gold Visions, Silver Visions, Creative Converting, Fineline and Hoffmaster. 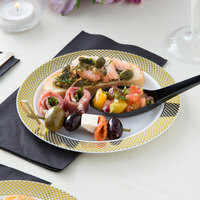 If you operate a catering service or are planning your next party, gold party supplies are ideal for any celebration or theme. 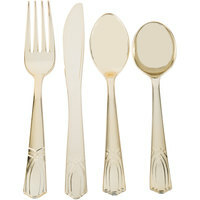 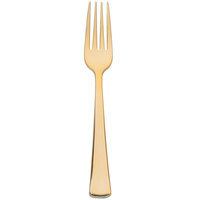 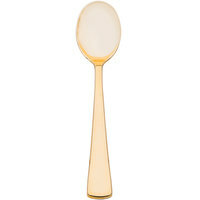 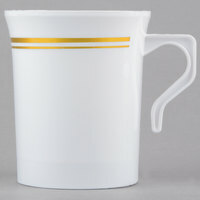 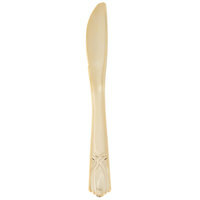 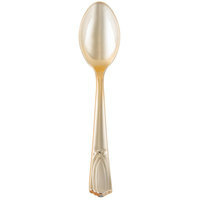 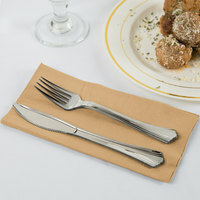 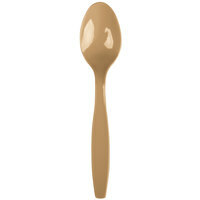 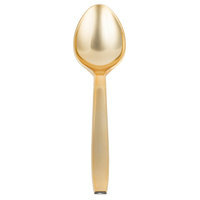 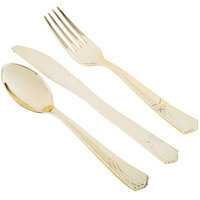 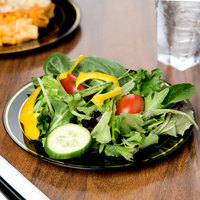 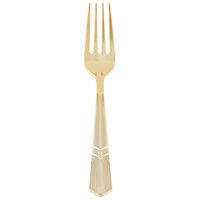 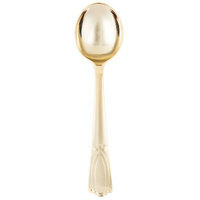 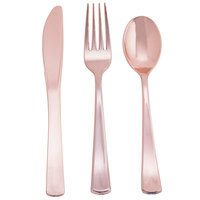 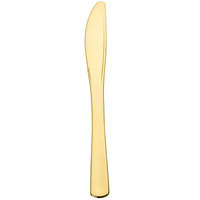 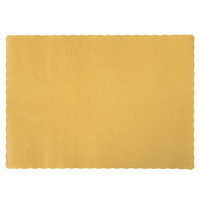 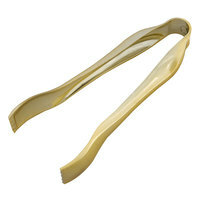 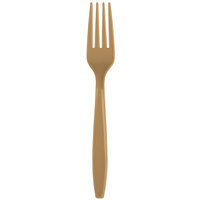 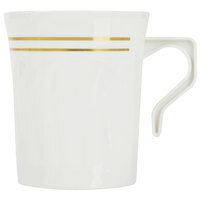 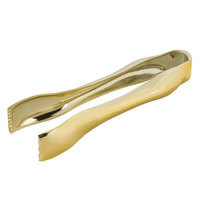 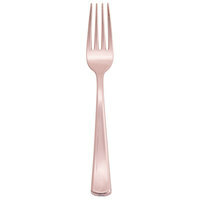 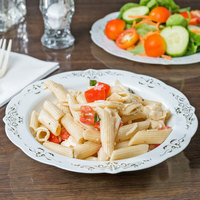 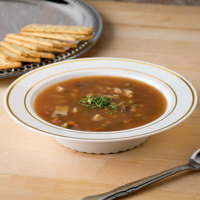 We have a large selection of gold items, including gold plastic utensils, bowls, and much more. 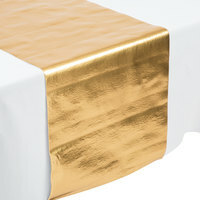 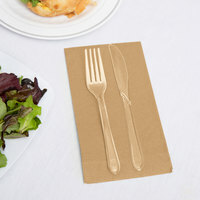 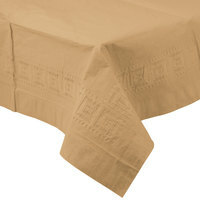 Our gold party supplies are made of durable materials, ensuring a high-quality dining experience for your guests. 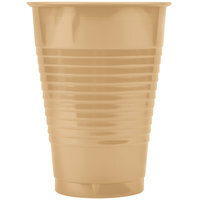 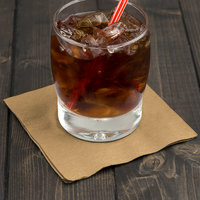 Be sure to also see our beverage and chocolate fountains, taper candles, and disposable barware and cups. 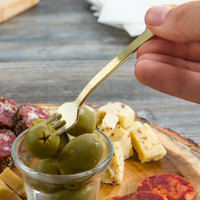 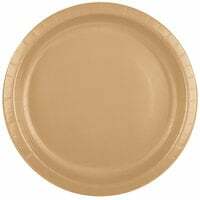 If you're wondering where to buy gold party supplies, we have a large selection of gold plastic plates, utensils, and more for sale at the lowest prices.